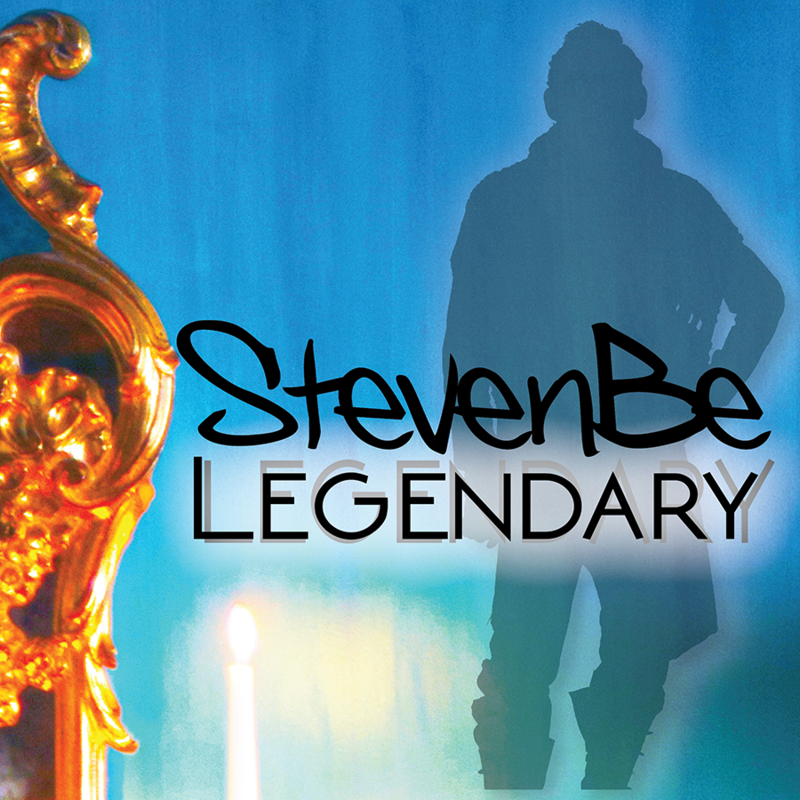 Steven's latest book, StevenBe Legendary! 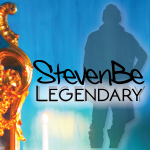 StevenBe Legendary features Steven's newest, and best knitting patterns. Plus, must-read stories told by Steven and his mother in the captivating "He Said/She Said" chapters. Did you know that one of Steven's first knitting projects was making dresses for Barbie dolls? 1. of, described in or based on legends. 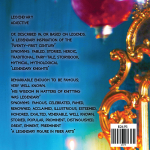 "a legendary inspiration of the twenty-first century"
synonyms: fabled, storied, heroic, traditional, fairy-tale, storybook,mythical, mythological "legendary knights"
2. remarkable enough to be famous; very well known. "his wisdom in matters of knitting was legendary"
synonyms: famous, celebrated, famed, renowned, acclaimed, illustrious, esteemed, honored, exalted, venerable, well-known, storied, popular, prominent, distinguished, great, eminent, preeminent "legendary figure in the fiber arts"